A Professional, Dedicated, Trustworthy, Sustainable Partner To Work With You. 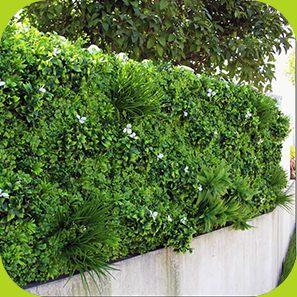 Our artificial hedges and related artificial plants products are made of fresh materials that can withstand strong UV radiation, and fire retardant for greater protection. Its working time can last 5 years or more under proper use. 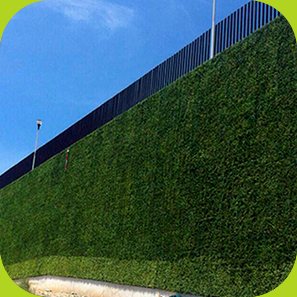 Our artificial hedges and plants never release chemicals into the air, and they require few maintenance jobs. Being artificial, they saves much water and fertilizer in irrigation. 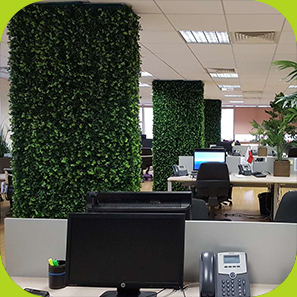 SUNWING artificial hedge plants are very easy to use, even a wall of vertical garden can be done within a day for a whole years' landscape. And custom design service is possible for most of SUNWING artificial plants products. SUWNING artificial hedge plants are made from real leaves and flowers, all have botanically correct look. 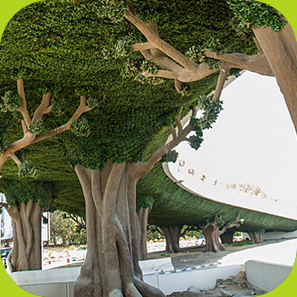 We sells only the most realistic qualified artificial plants for individual use or projects. 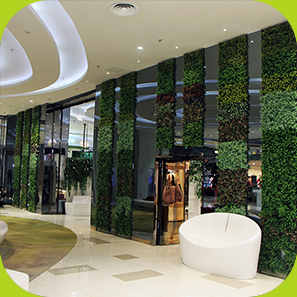 SUNWING has more than 10 series products covering both outdoor artificial hedges plants and artificial indoor plants for interior or exterior landscape design, hundreds of types of artificial plants, foliage, flowers, grass are available. 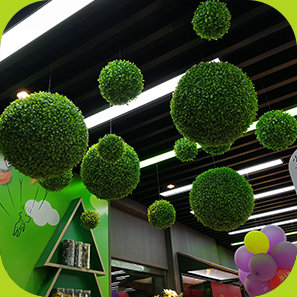 All artificial plants products here are factory direct, that means importers, distributors or retailers make more money by sourcing with SUNWING. We provide the most competitive and reasonable prices in the market to support our partners. from more than 50 countries covering five main continent. “I'm looking for this kind of products for last 3 months in china, talked to more than 60 or 70 factories, you are the first one who understands exactly what I'm talking about and react how it have to be, respond very fast, have all certificates, and many more. Whether you are a business agent , landscaper, designer or architect, SUNWING is ready for serving you.